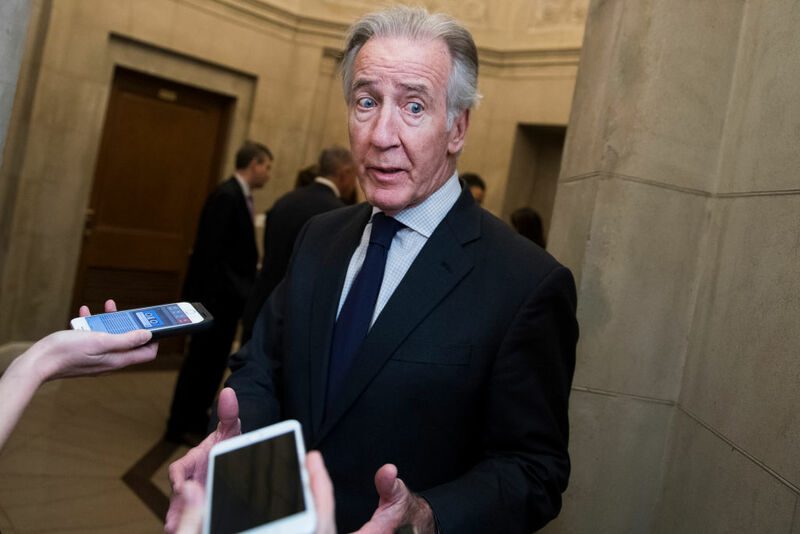 House Ways and Means Chairman, Democrat Richard Neal, sets a new deadline for the IRS to turn over President Trump’s tax returns. In a letter Saturday, Neil informed the IRS commissioner he now has until April 23rd, to provide six years worth of the president’s personal and business returns. The Democrat chairman warned that failure to comply, would be interpreted as a “denial” of the request.